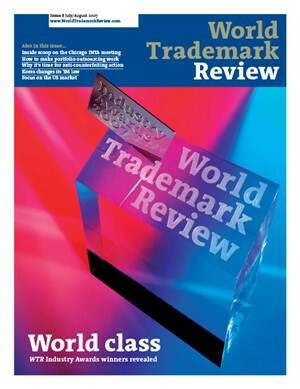 The International Trademark Association's annual meeting remains the must-attend event for the trademark industry. WTR asked afew delegates what they got out of this year's meeting. Outsourcing: why would you do that?